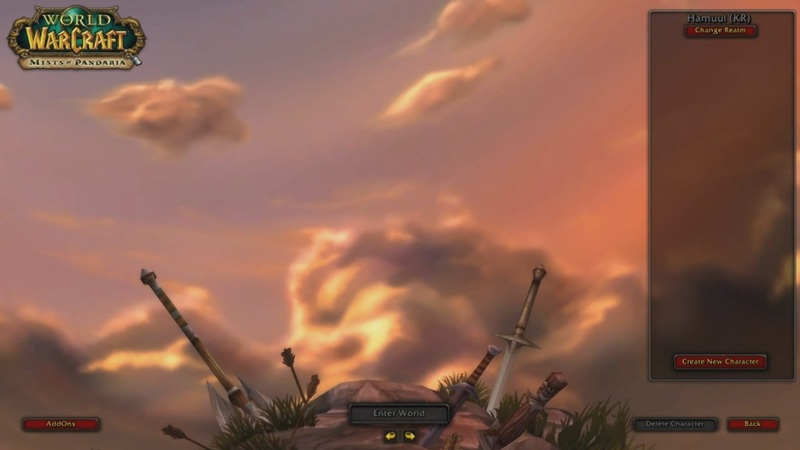 Remember that Mists of Pandaria beta test I told you all about yesterday? My invite came last night, and this morning I got a chance to create my first female Pandaren Monk. Watch her come to life before your very eyes! Of course this is a beta test, so anything you see in the video is subject to change, except for my utter adoration for anything involving red pandas. Once my Monk hits Northrend it's on, baby. Stay tuned for more mystical panda adventures. This expansion looks so atrocious...it's ranking just below war crimes on the badness scale. Whats wrong with it? your in the beta? Did... did pandas kill your parents? WoW has officially fallen to the Furries. Wouldn't it more cater to people who love aft chicks?